All the equipment for the activities is provided. Activities are suitable for all experience levels. 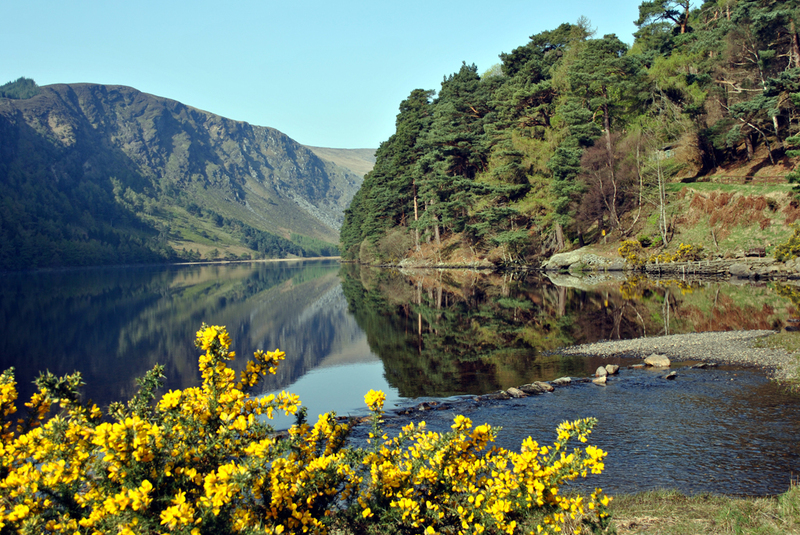 Dublin – A breath of Fresh Air! – Half Day Activity Tour. more experienced alike with great guides to assist you all the way. 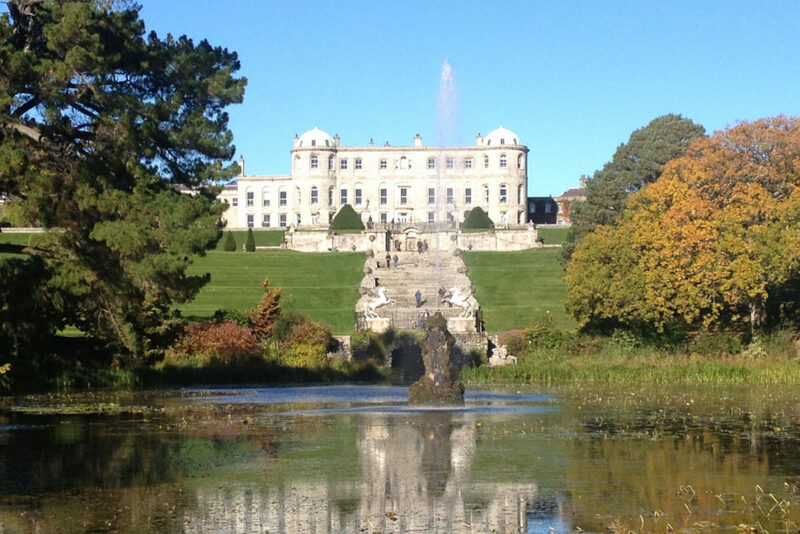 This is a Half Day adventure tour with a pickup from Dublin city centre at 09:30am. 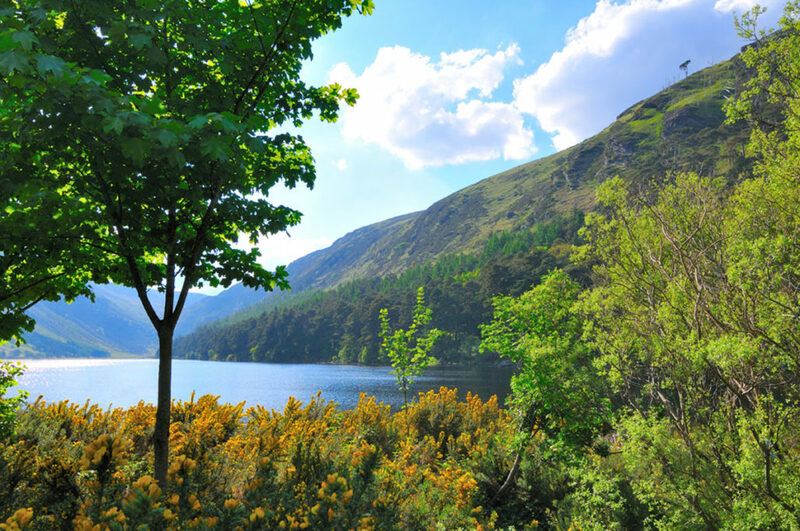 You are transferred into the Hills which overlook Dublin where you can enjoy a guided walk, go horseback riding in the Irish countryside or explore the area by electric bike or a mountain bike. 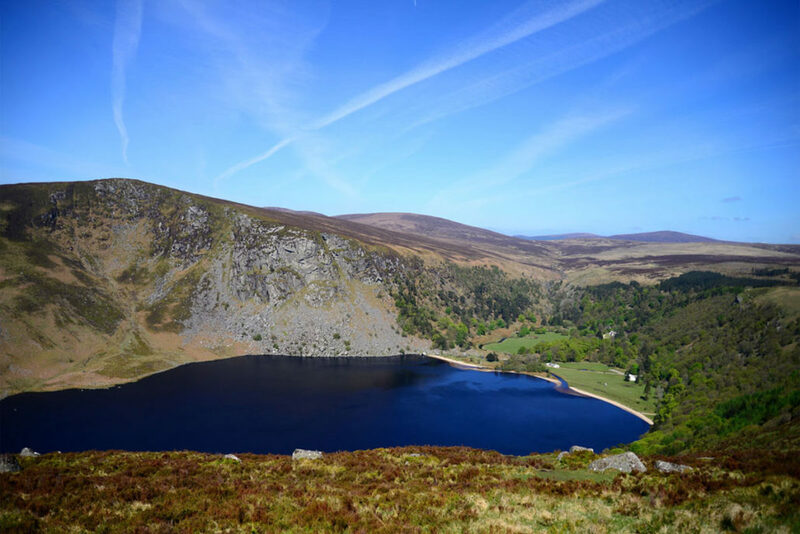 It’s a short journey to the Dublin & Wicklow Mountains from the busy city centre of Dublin. There are some wonderful walking trails for you to discover that can give you great views over the whole city. There are also some purpose built mountain tracks and of course great stables to start your horse riding from. Our tours will bring you out to these hills for a half day adventure. When you have finished your lunch you are brought back to Dublin City Centre where our guide will drop you close to the Guinness Store House, Christchurch, Trinity College or back to where you joined the tour. 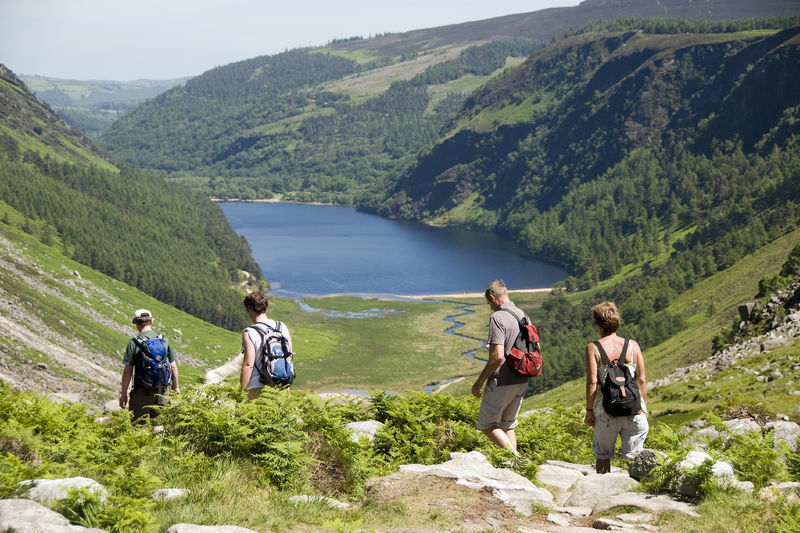 10:00am arrive in the Dublin Hills for your activity, Guided Walk, Horse Ride, Mountain Bike or Electric Bike. 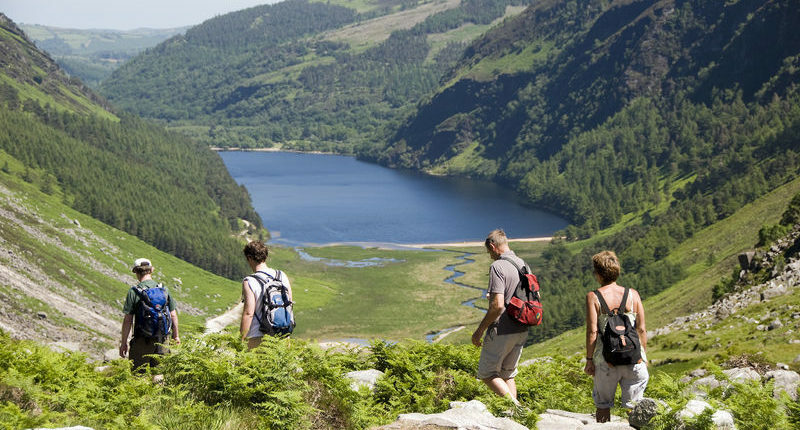 12:30: Go for lunch at a Great Pub in the Dublin hills, choose from a wide variety of local produce or sample a pint of Guinness. 14: 30 Arrive back with the rest of the day to explore the city. 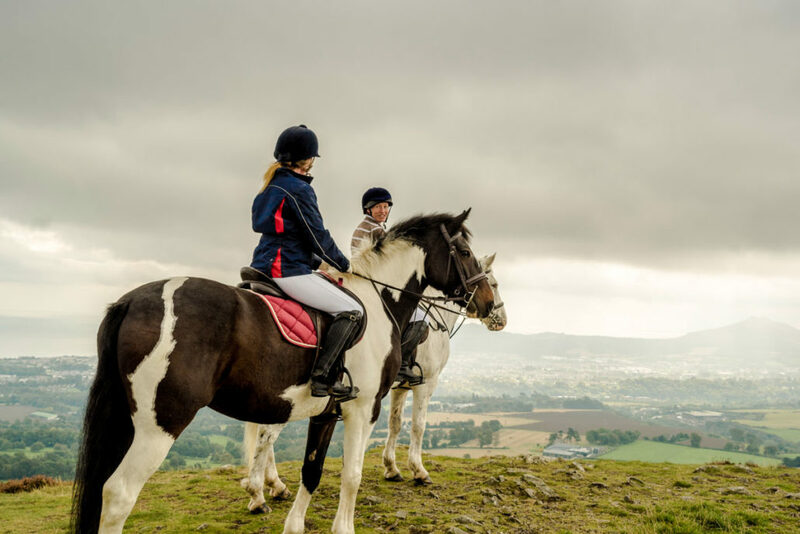 Do you need to be an experienced Horse rider? No, The stables can cater for all abilities from Beginner to the more experienced. The walk is approx 1.5hrs in length and of an easy type but gives you some great views. The Horse Ridng is suitable for both beginners and experienced alike. Max weight: Male 15 St and Female 16 St. The tours are small groups with 16 persons max per coach, making sure you are well looked after along the way. All the guides are local, fully qualified and full of the history and stories of the places visited. Larger groups can be also catered for.